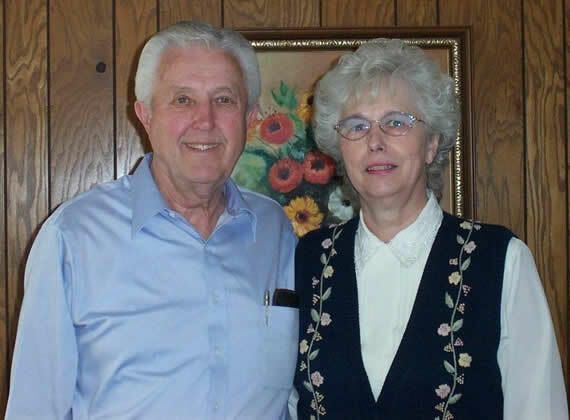 Bob and Ada Mayfield established Mayfield Lumber Company in 1971 in McMinnville, Tennessee. The company initially specialized in lumber wholesale. David Mayfield, Bob and Ada's son, joined the company in 1973. In 1980, the first Mayfield yard facility was established and the first kilns were built. Over the next decade, kiln capacity expanded greatly. By 1991, Mayfield yards were capable of producing 300,000 bd/ft (700 m 3) per cycle. In 1998, David and Janice (David's wife) finalized the purchase of Mayfield Lumber from Bob and Ada. Mayfield Lumber had officially entered its second generation of business. 2002 also brought another major breakthrough: Mayfield opened its first overseas office. Miss Cathleen Xu manages Mayfield's China operations. Mayfield Lumber has always been and will continue to be a family organization. Jake and Josh Mayfield, David and Janice's sons, are poised to become third generation owners. Our goal is to establish long-term relationships with customers that value honesty, dependable service, and mutual profits.